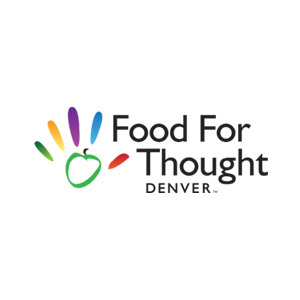 FFT is an all volunteer organization that meets on Friday mornings at various locations to pack food for hungry Denver kids. FFT also operates food pantries at Denver area High Schools. 100 percent of all donations are used to purchase food for the program. FFT is currently serving 9,000 students a month at 32 schools.